Fun party invitations to help you spread the word about your next bash. 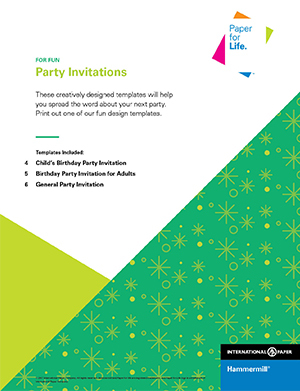 Invitation templates for birthday parties and general designs that you can use for any type of event. 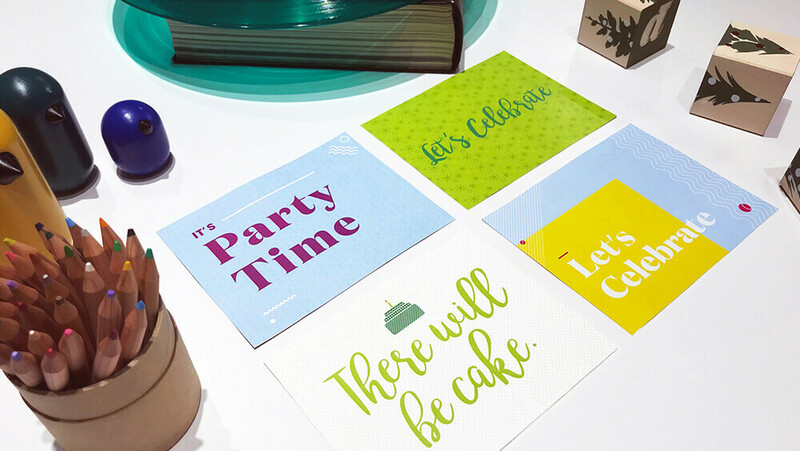 Make sure your guests save-the-date for your next party with our colorful invitation templates. Check out our blog post Top 5 Party Planning Tips.